Happy Chinese New Year 2019 — Year of the Pig! February 5th is Chinese New Year, and this year in the Chinese Zodiac will be the Year of the Pig! 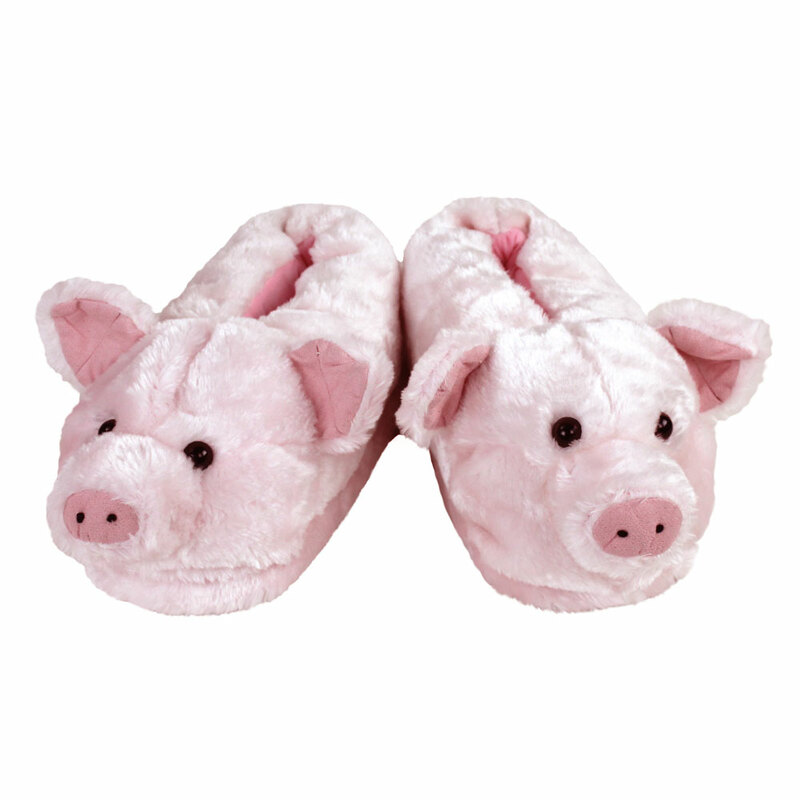 To celebrate, we’re offering 15% off of all our Pig Slippers, for kids and adults, through the end of February. To redeem the sale price, enter the code PIGYEAR at checkout. Check this out to learn more about Chinese New Year traditions, and peruse our selection of piggies below! These Fuzzy Pig Slippers are super cute and cozy. 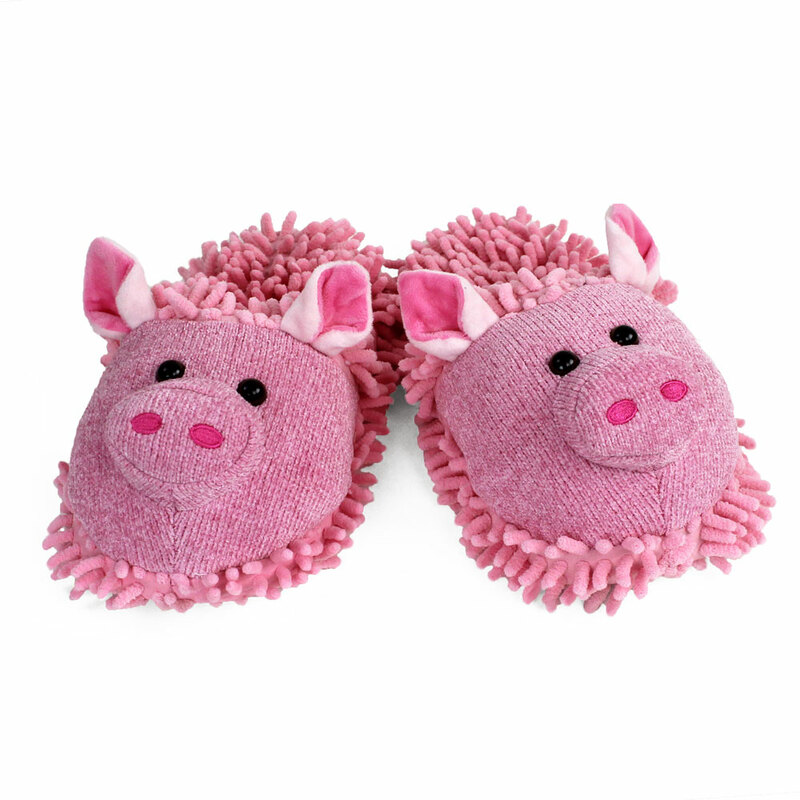 Made with vibrant pink textured fabric, in a slip-on style, these little oinkers are sure to make you smile! Our Pink Pig Animal Slippers are made with a full-foot design, pillowy soft plush, and the classic piggy noses and ears! These come in several sizes, so you can find the perfect fit for everybody in the pig pen. This little piggy went to market, these two little piggies stayed home to be warm and cozy! 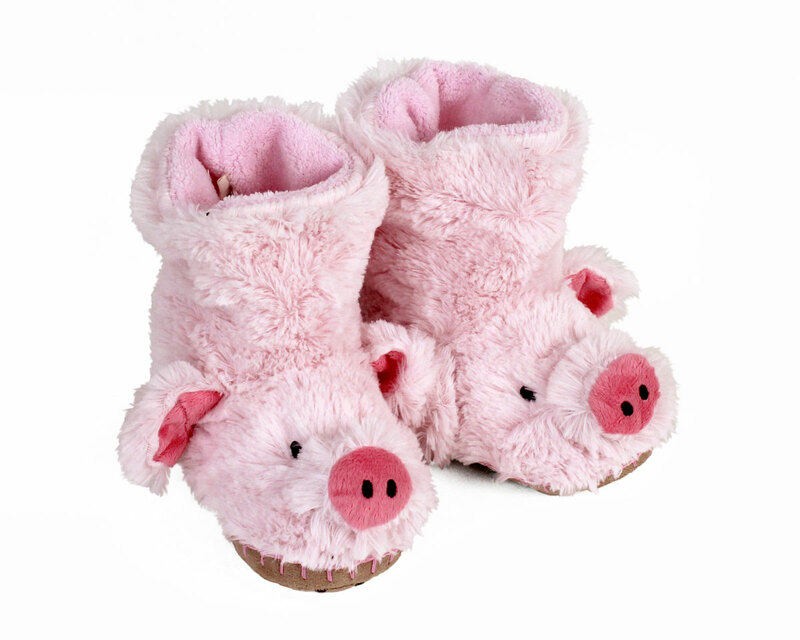 These adorable Kids Pig Slouch Slippers are a great choice for the kiddos in your family. Made with an over-the-ankle design and lined with fleece, they’ll keep those little piggies super comfy. We hope the new year brings you happiness, fun and good fortune! This entry was posted in Animal Slippers and tagged chinese new year, new year, pig, sale on January 16, 2019 by BunnySlippers.